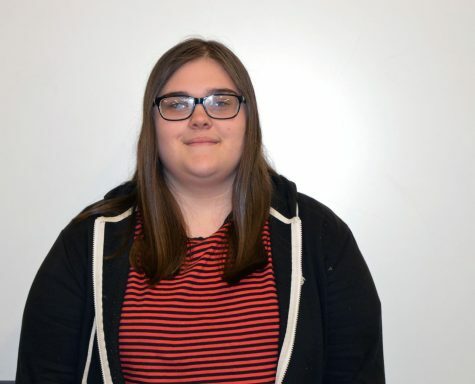 Sarah Ray is a Sophomore and first year journalist at BIC. She enjoys listening to music and writing in her free time. She is a hard worker, and is looking forward to using what she learns in this class in her future career.